Welcome to the Solihull Chamber of Commerce, Solihull is one of the strongest performing economies in the centre of the UK and offers a world class, connected location to live, work and invest in. It’s ranked among the top 10 UK locations for business and it is set to have the first High Speed Rail Central Interchange, known as The Hub, in its vicinity. The Hub is part of a larger development known as UK Central, a prime inward investment location attracting lots more business to the already vibrant business community. Solihull is also home to the National Exhibition Centre, Genting UK’s new £150m Resorts World and the global automotive brand Jaguar Land Rover. We exist to connect, support and grow organisations from any sector across the Solihull area. Our members are from a vast range of sectors, making our network uniquely diverse and strong. 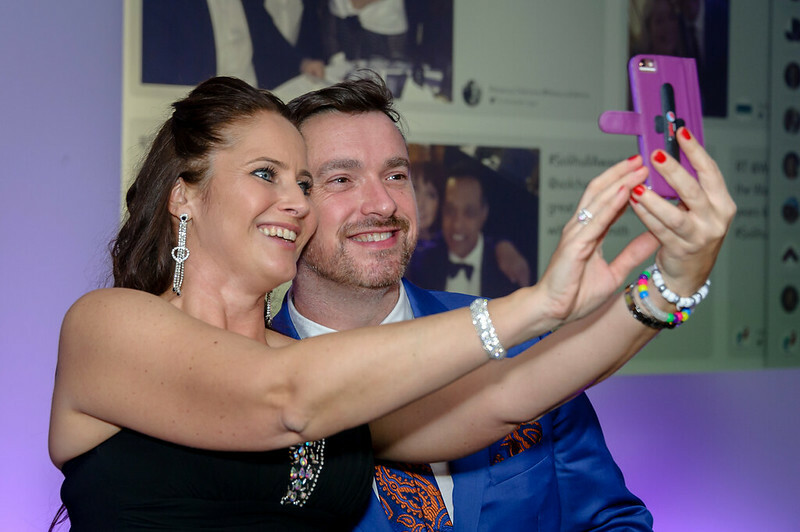 Membership is at the heart of everything we do and there is no better way for the Solihull Chamber of Commerce to help your organisation connect, support and grow than by becoming a member. As part of our membership offering we run a wide variety of professional, yet informal, business events. They include social and professional networking events, business exhibitions, speaker breakfasts and industry forums. All have the aim of offering a platform for businesses to connect and make new contacts, whilst having the opportunity to learn from business experts and link with like-minded people and organisations. Find out more about us below and if you have any questions I’d love to hear from you: l.elekan@solihull-chamber.com or 0121 678 7488.